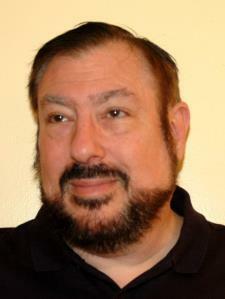 I am a programmer with 40 years of experience in both distributed and mainframe environments. I have extensive knowledge of Visual Basic, Java and Python on PCs and distributed systems. I have considerable expertise in COBOL on mainframes. I have also worked with the Oracle DBMS and SQL.